A limited amount of The 3252 crammed the bleachers to support LAFC as it played a final scheduled preseason match Sunday at UCLA. 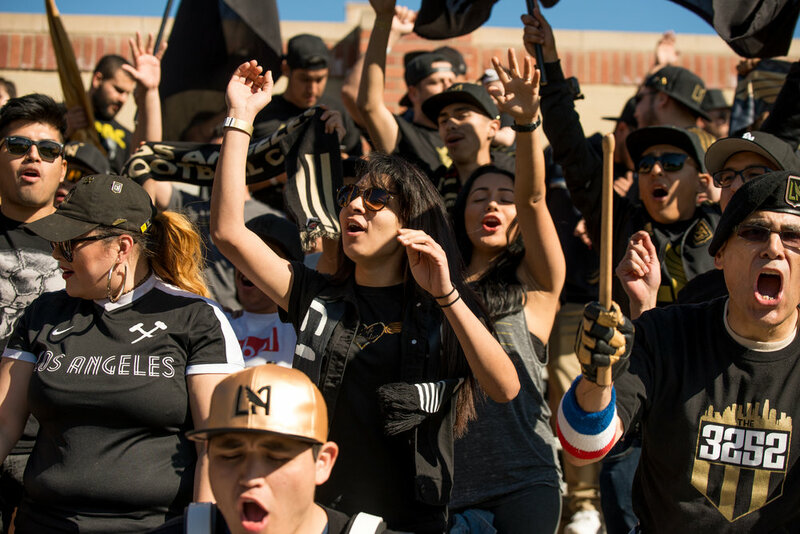 The 3252 marched through the UCLA campus, began singing songs of support before the players took the pitch for warm-ups, and did not stop until LAFC left for the locker rooms. 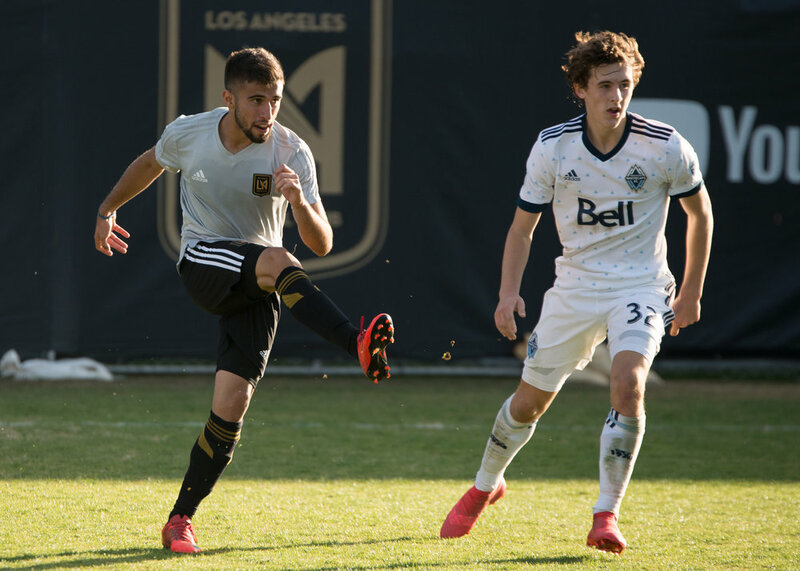 LAFC remains undefeated this preseason earning a 4-4 draw with the Vancouver Whitecaps. Carlos Vela scored twice, the first goal a beautiful free kick to the top right corner out of reach of Vancouver’s keeper Brian Rowe. The second a successful penalty kick following a hard foul on Diego Rossi in the penalty area. Latif Blessing scored at the beginning of the second half and the final score came via a Vancouver own goal. LAFC head coach Bob Bradley said the presence of the 3252 created a winning atmosphere. LAFC is headed to Sacramento, Seattle and beyond, and so is The 3252. Members of The 3252 have exclusive access to LAFC’s supporters section at away games. Keep your eye on social media for ticketing information and upcoming LAFC events. Be sure to follow The 3252 Instagram, Facebook and Twitter for more details.